Posted on February 24, 2010, in Look! 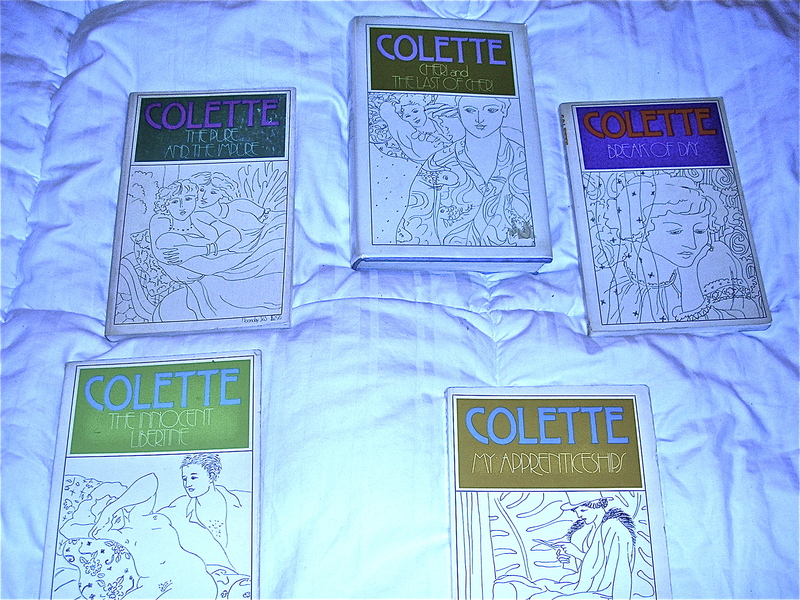 and tagged a picture a day, Colette, French novels, The Home Beete. Bookmark the permalink. Leave a comment.